New for 2015, the Sig Sauer Whiskey Scopes were designed to perform in the toughest conditions. 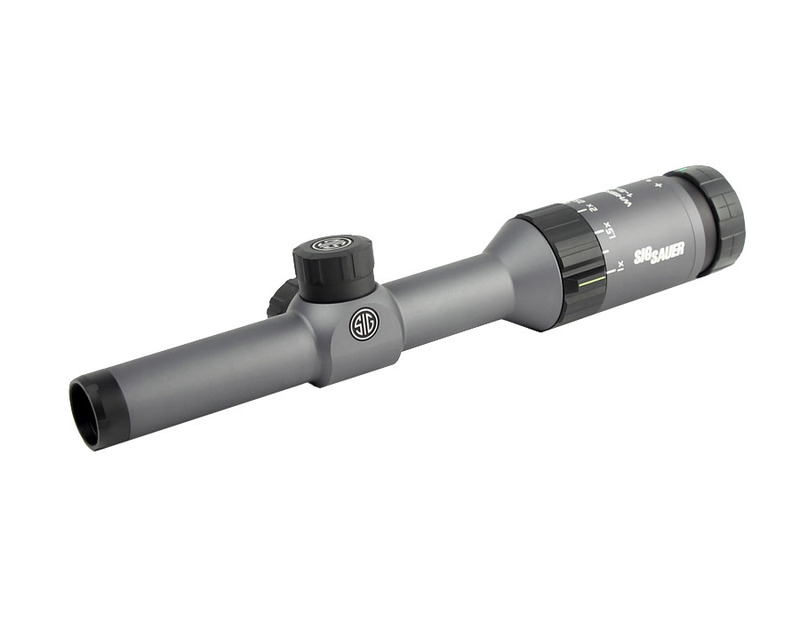 Featuring Sig's proprietary HDX™ optical system for extreme clarity and low-light performance, the Sig Sauer Whiskey Scopes ensure you can clearly identify and accurately hit your target. Additional advanced features such as SpectraCoat anti-reflective lens coatings and LensArmor coatings for abrasion resistance combine for superior light transmission and durability. 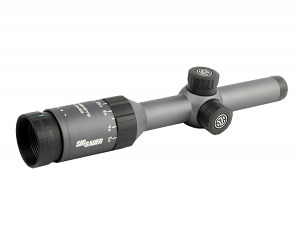 The Whiskey5 1-5X20mm Riflescope is designed for traditional/dangerous game hunting as well as MSR/AR platforms. Ideal for close up to medium range shooting. Features the 0.5MOA QuadPlex reticle.